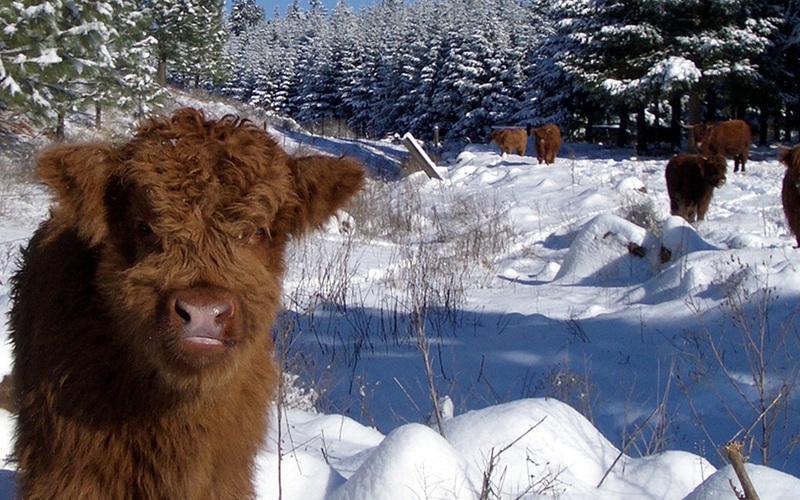 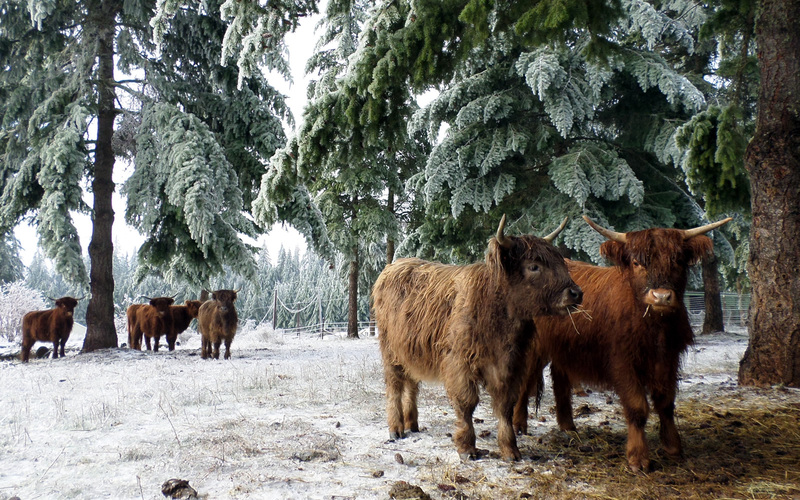 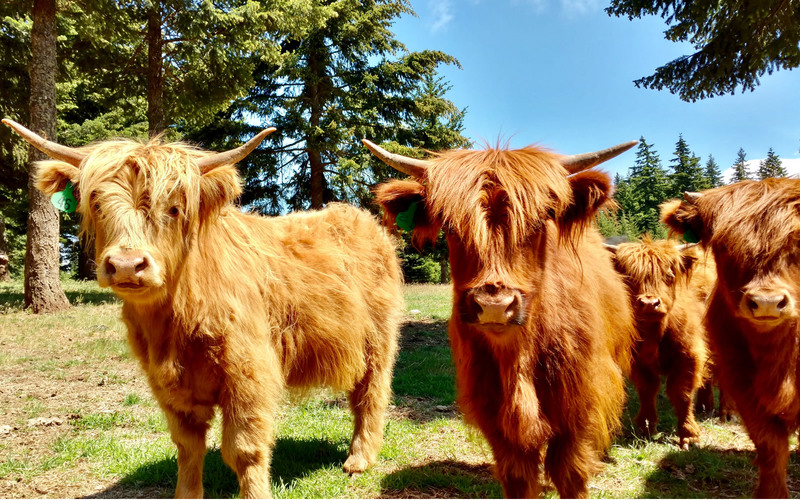 Highland Cattle raised as they were meant to live: on hills, in valleys, in meadows and forests. 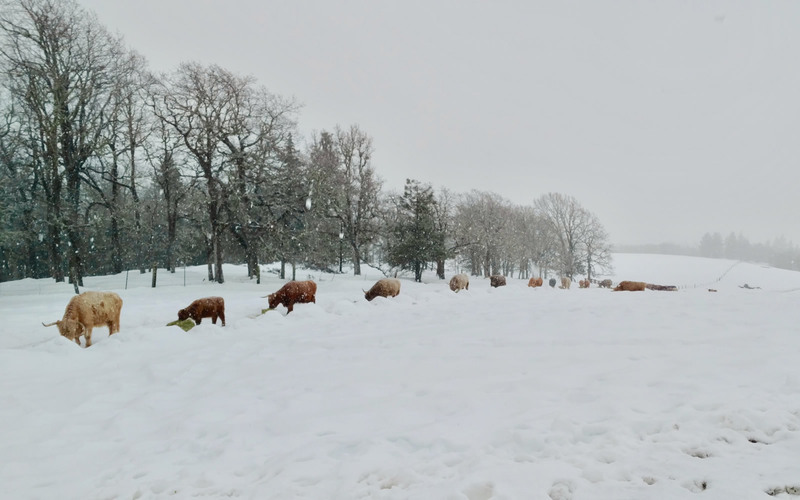 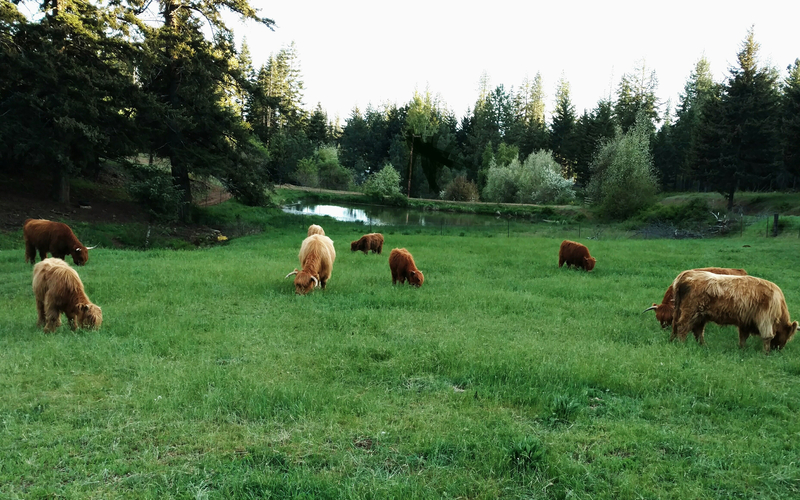 The world's oldest registered cattle breed, this is the herd of the Little Seven Seven Ranch. 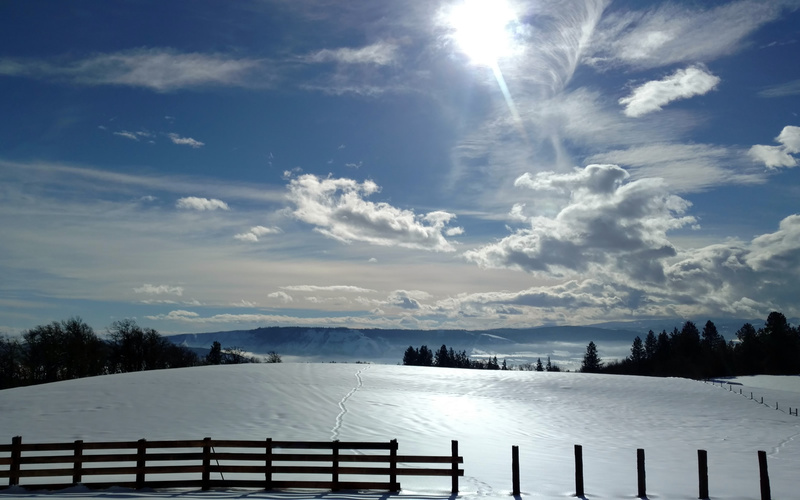 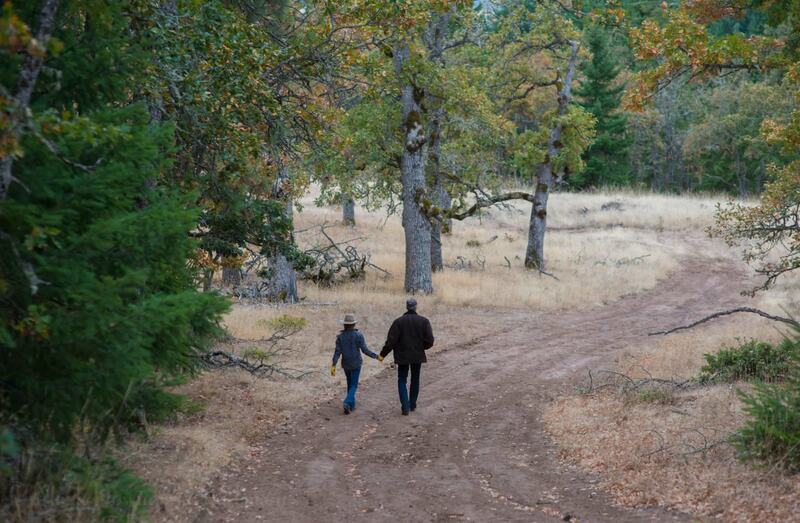 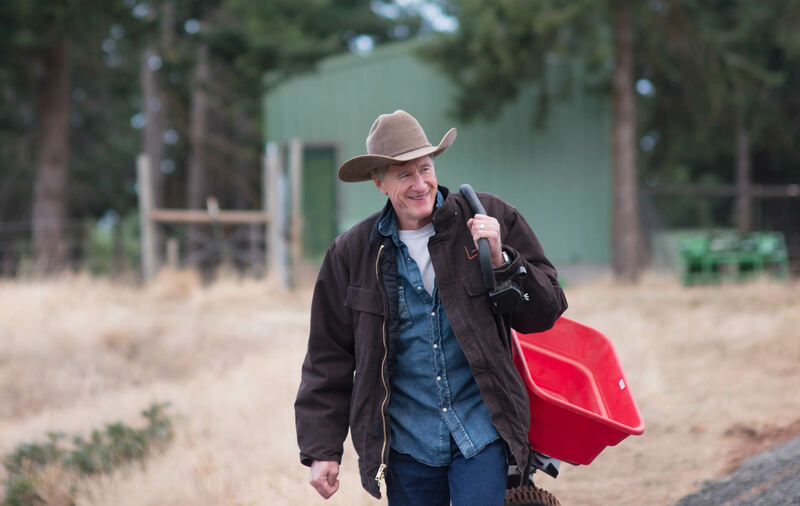 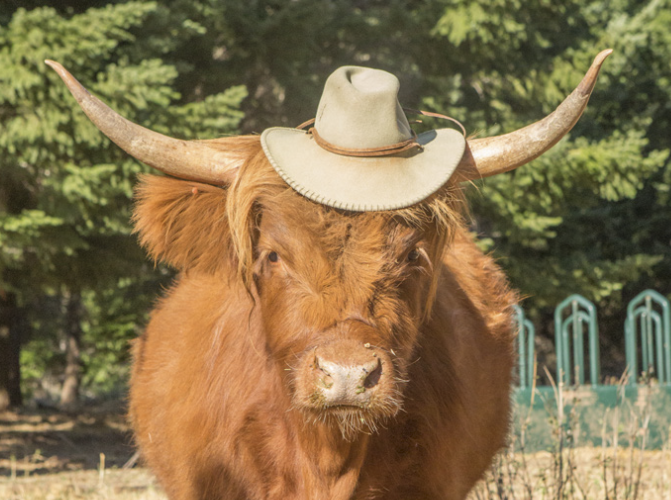 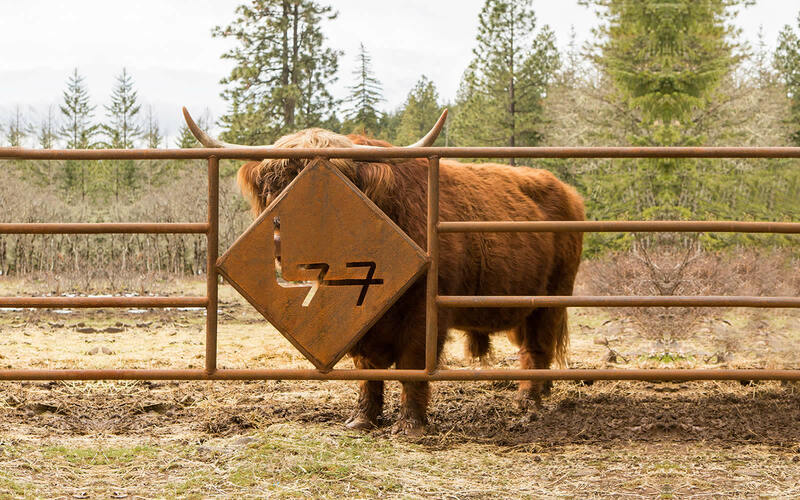 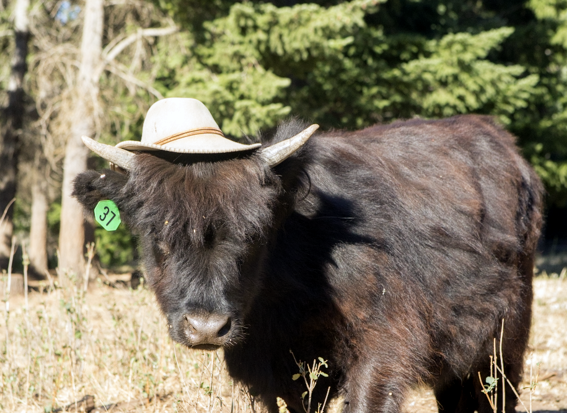 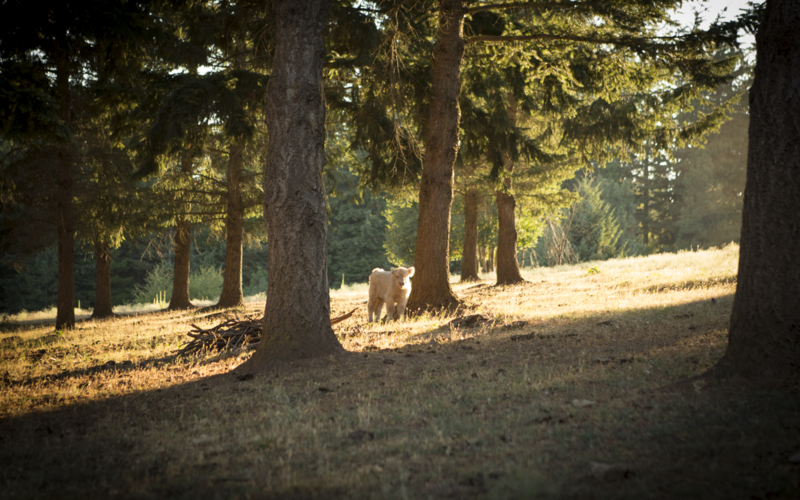 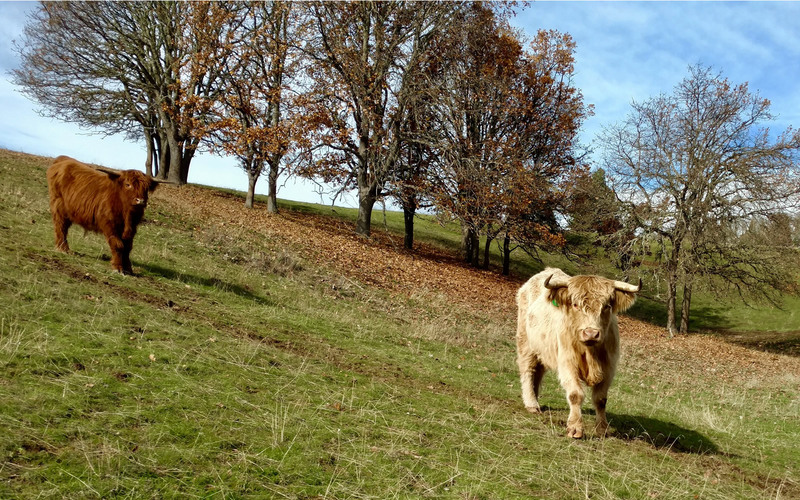 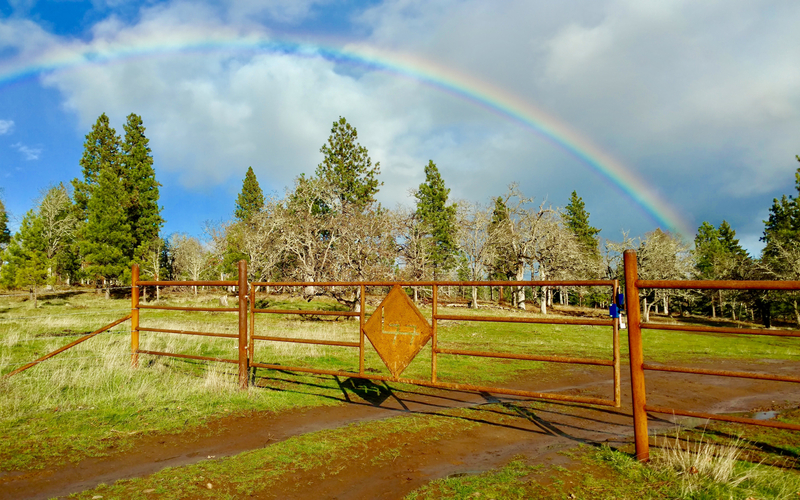 The Little Seven Seven Ranch sells grass fed Highland beef and seasoned oak and fir firewood.